It’s a situation that is all too familiar for most dentists: Your patient needs a root canal. However he or she hesitates when you mention the treatment plan. 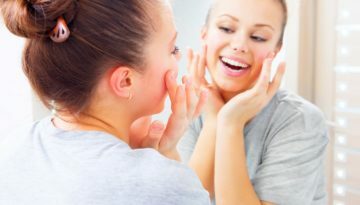 It’s a frustrating situation because not only do you know it’s an important procedure, but you also fully understand the consequences of declining treatment. Learn 4 ways to show your patients that treatment is in their best interest. It seems like you’ve been in school forever. When you receive your DDS, all your hard work is worthwhile. But where do you go from here? Begin by applying these 5 verified techniques to start a profitable practice that patients love. The dental and orthodontic landscape is a competitive one. 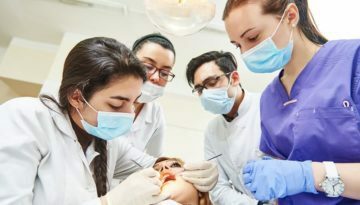 According to Dentistry IQ magazine, the number of dentists is increasing proportionately to the U.S. population. So in this environment, how can you give your practice the edge to be successful? Start now by applying these 5 verified techniques to grow a profitable practice that patients actually love. Today, more and more adults are seeking orthodontic treatment to improve their smiles. However, many patients choose convenience over quality and opt for mail order dentistry companies over local orthodontic practices. Learn to educate your patients on the 3 common myths they believe about orthodontic treatment. Imagine the frustration of your customers when they realize that the small chip they got in their windshield has grown into a larger crack. 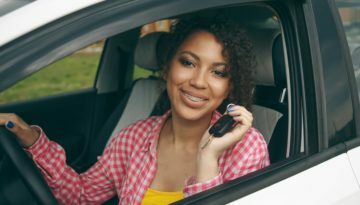 They call you to help them before the chip transforms into a bigger problem that would prompt a windshield replacement. 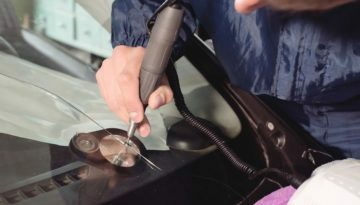 Your clients expect you to provide a high-quality, efficient windshield repair service, and the right tools can make all the difference and positively impact your profit margin and labor costs. We’ve outlined some of the most important items you should have in your toolkit, from carbide burs to cleaning equipment. Don’t start a job without these vital tools of the trade. 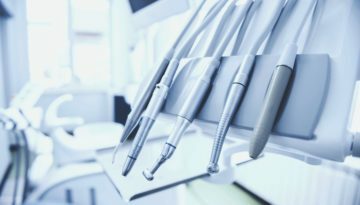 Dental supply dealers are encouraging many practices to replace traditional ultrasonic cleaning machines with new and different technology. 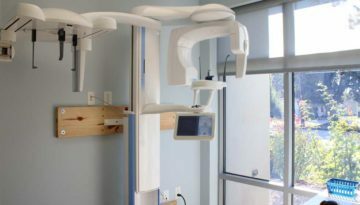 Discover why new cleaning machines are gaining market share, and learn the pros and cons of each to determine the right one for your dental practice. The average dental practice spends approximately 6 percent to 6.5 percent of its expense budget on dental supplies. 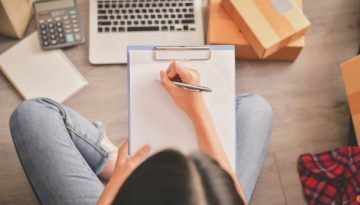 That may not sound like much, but if you don’t keep a careful watch over your ordering process, you may find that your practice is above average in a negative way – your supplies’ budget percentage may slowly creep into the double digits. If that happens continuously, it can damage your practice’s profitability. 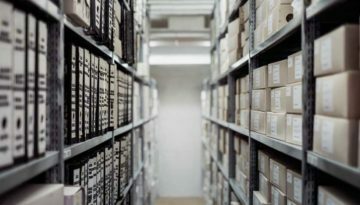 You can utilize these five ways to streamline your ordering process. 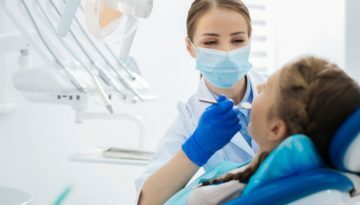 You’re very concerned with the condition of your patients’ teeth, and you want to do everything you can to help them remain healthy. But when was the last time you evaluated the health of your dental practice? If you’ve not taken a recent assessment, you may be overlooking some red flags that are getting in the way of both profitability and patient loyalty. Does your practice show these top ten principles of growth and health? How Long Should a Diamond Bur Last? While it’s difficult to pinpoint an exact time frame for the life of a diamond bur, a study published in the Journal of Advanced Prosthodontics stated that typical diamond burs need to be changed after five teeth preparations. You can’t afford for your diamond burs to lose cutting power after every use. Therefore, it’s vital to invest in high-quality gold diamond burs, sharpen them regularly and follow all maintenance instructions.